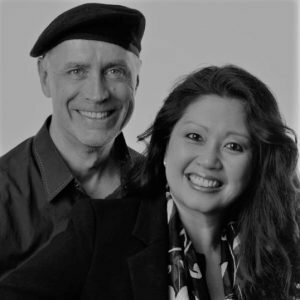 As a media partner, you will have full access to all media training, media coaching and authority mentorship programs offered by authority positioning specialists Maria Ngo and Ray DuGray for an entire year. You will join other authors, speakers, business coaches and consultants, marketers, entertainers, professional service providers, and other industry experts on their journey to building authority as a leader in their industry through the power of celebrity and the media. Click or tap the buttons below to learn more about each of their VIP club membership / mentorship levels. Your Company/Product/Service branding & logos on all web assets associated with MASTERCAST LIVE events.